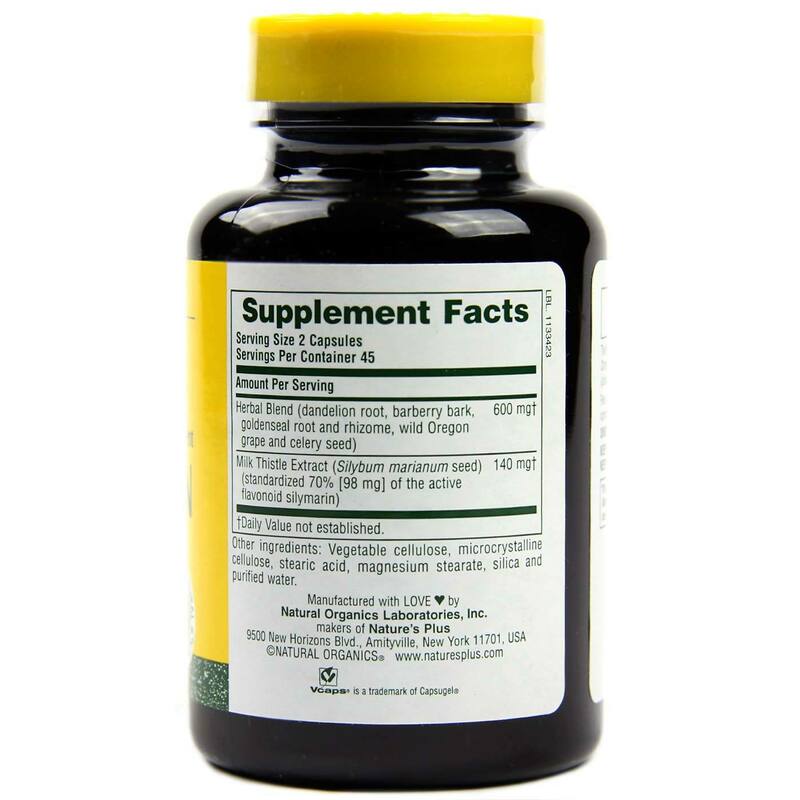 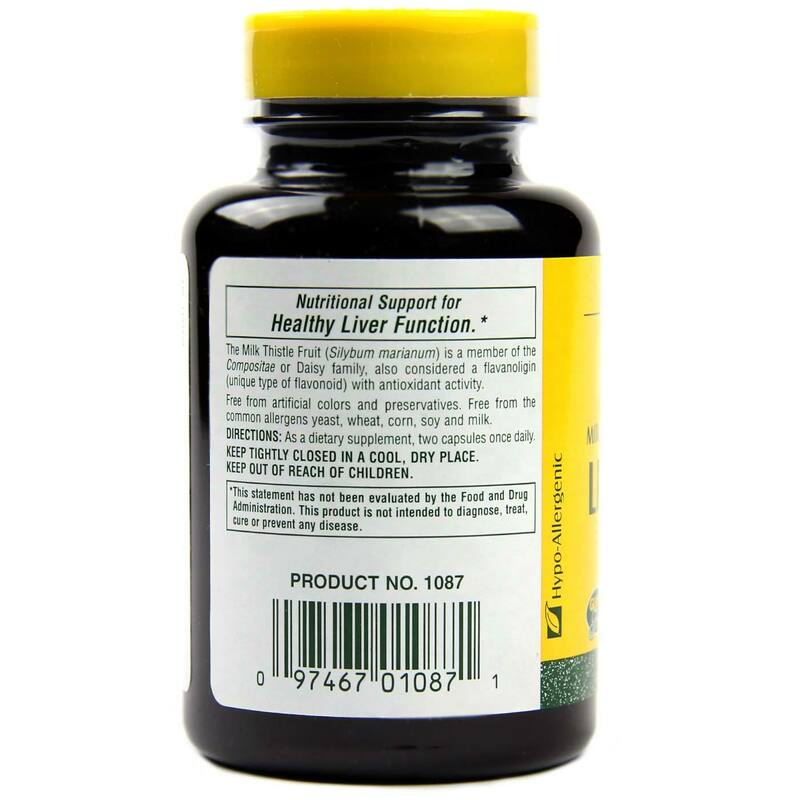 According to an article in the New York Times, Milk Thistle has been demonstrated to nutritionally support the liver. 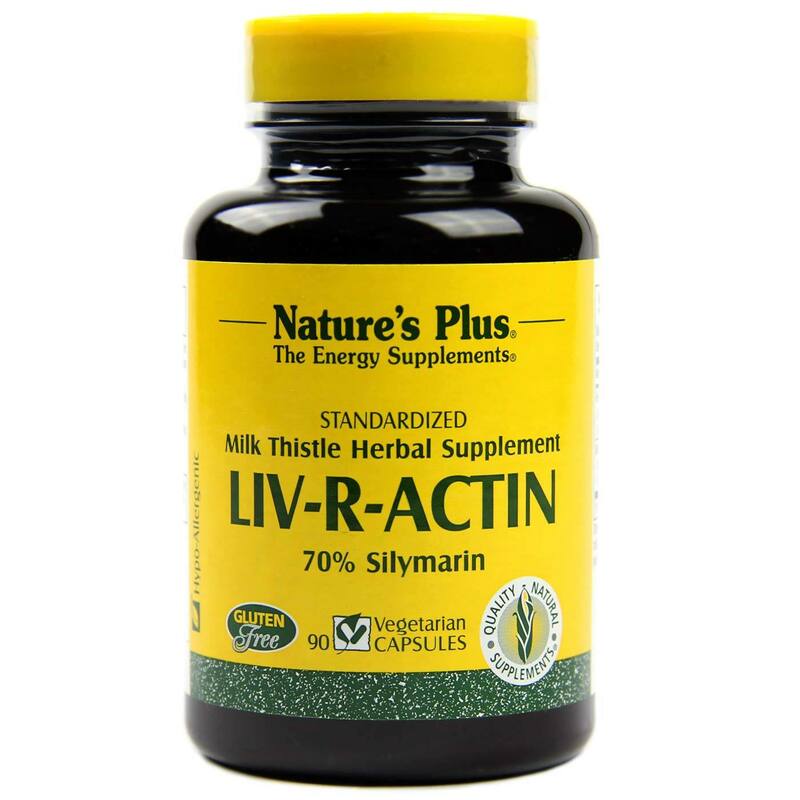 In Nature’s Plus Liv-R-Actin complex, Milk Thistle is precisely conjoined with six other herbs, including the widely popular goldenseal. 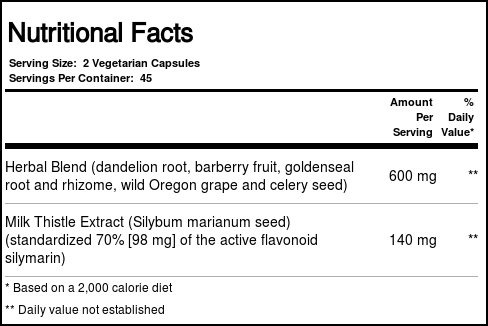 Recomendações de uso: As a dietary supplement, two capsules once daily.